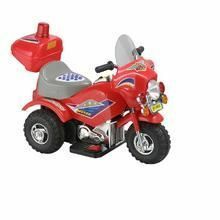 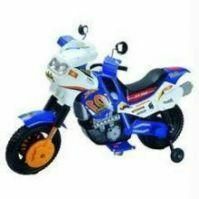 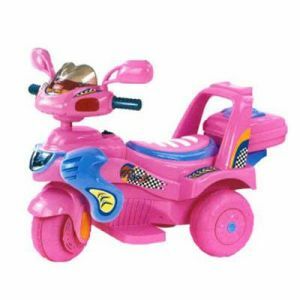 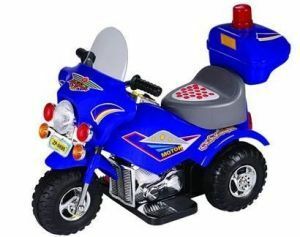 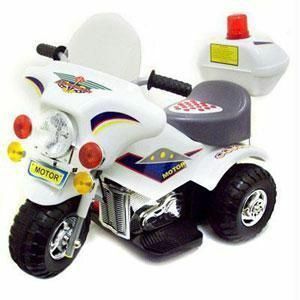 Motorised rechargeable Motorbike for your little one. 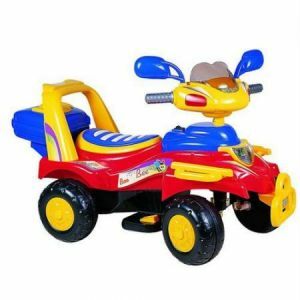 At an amazing offer price. 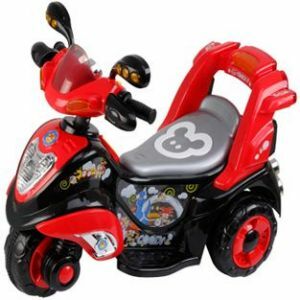 An exceptional design fit for kids of age 2 years upwards. 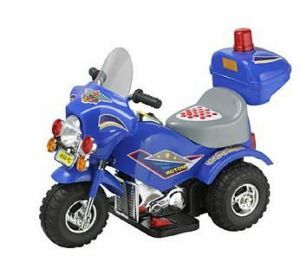 There has never been a better time to purchase your kids dream toy. 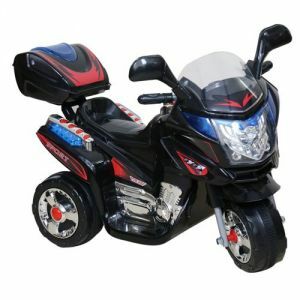 Runs on 6 volts battery (included), safely concealed under the seat Speed Control on the pedal base. 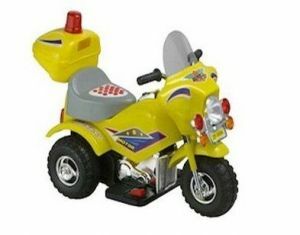 Three sound in the front. 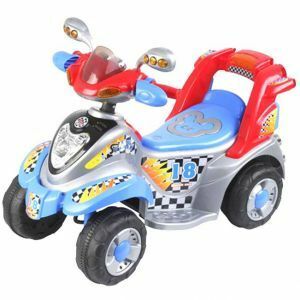 Chrome finish tyre rims.Picture shown above is indicative.Design & colour can be different.